Hi! 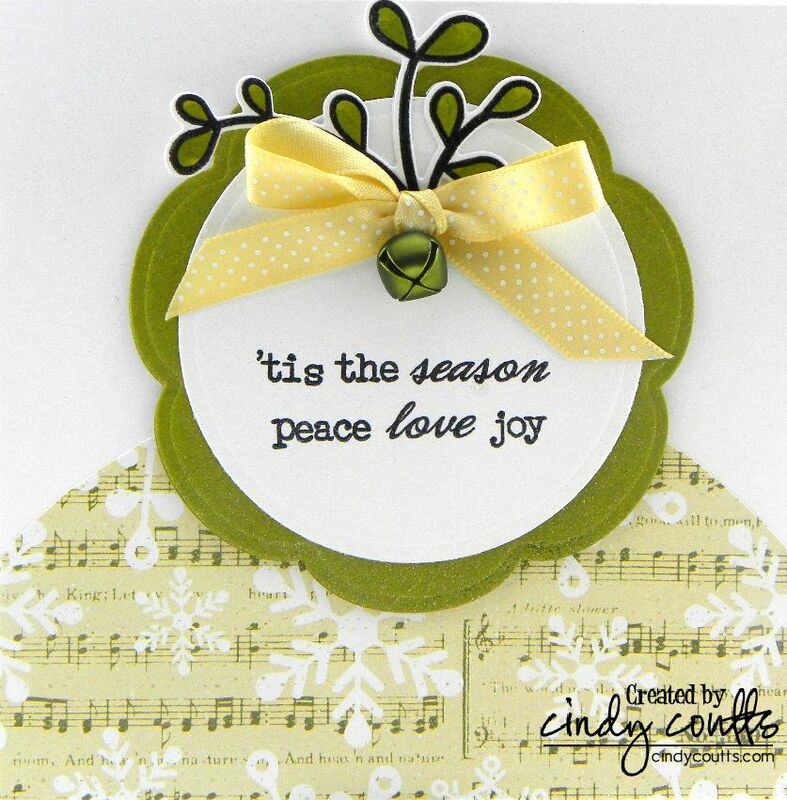 This is Cindy and I am so blessed to be able to join as one of the contributors to my favorite sketch blog. 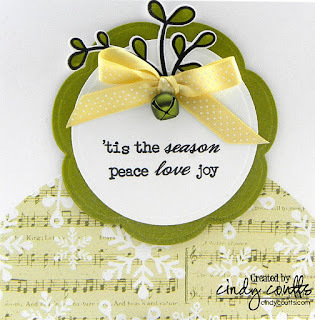 Clean and Simple Stamping Blog with the Fall to Layout sketch challenge has always been my first stop for tremendous inspiration from the sketch to browsing all of your submissions! Here is my take on this wonderful, fresh sketch. My card is 4-1/2" square so I hand cut my half circle at the bottom. Thank you so much for stopping by our challenge today. I hope you all had a wonderful Thanksgiving! Absolutely gorgeous Cindy! So glad to have you on board! Hey Cindy! I've been a follower of this challenge site for a long time!! Congrats!